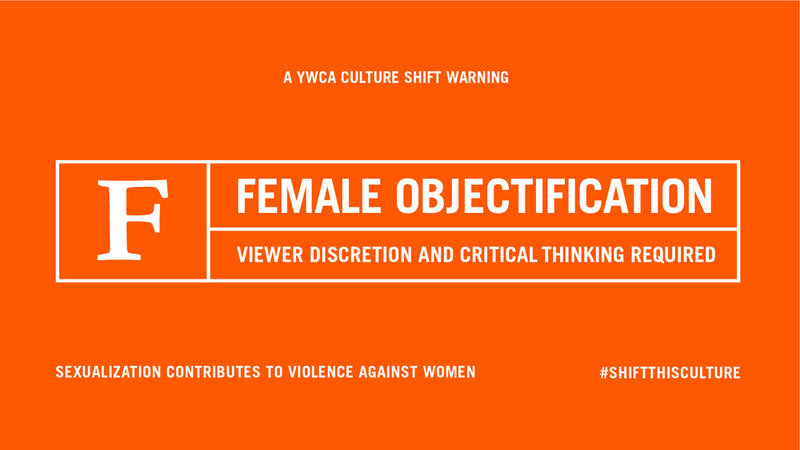 Sexualization in popular media contributes to violence against women. 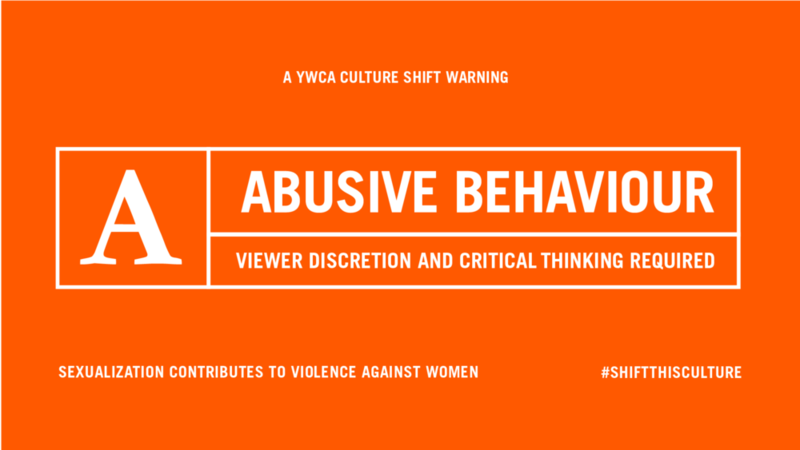 And music videos—YouTube’s most popular content—are the worst offenders. 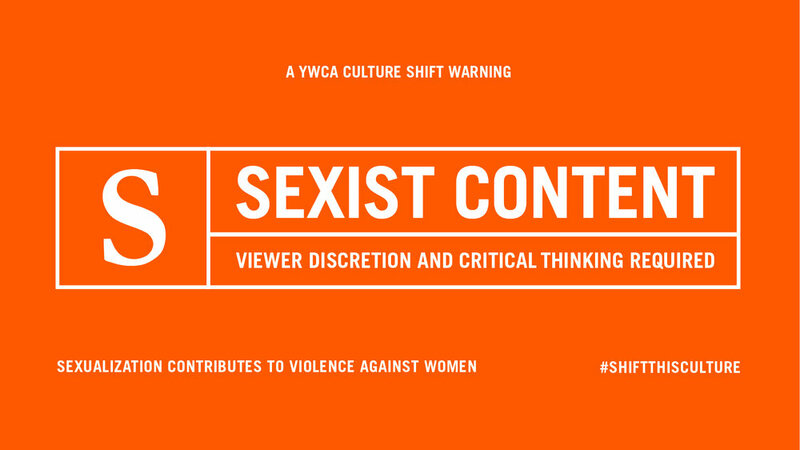 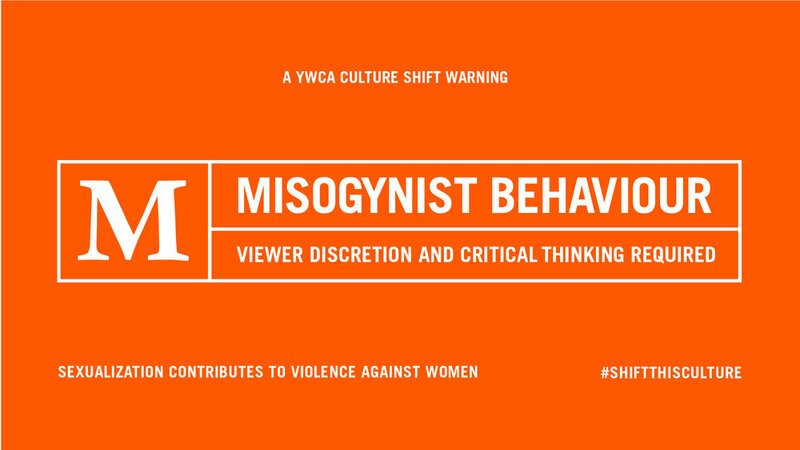 Since YouTube won’t warn kids about sexually provocative content, the YWCA did it for them. 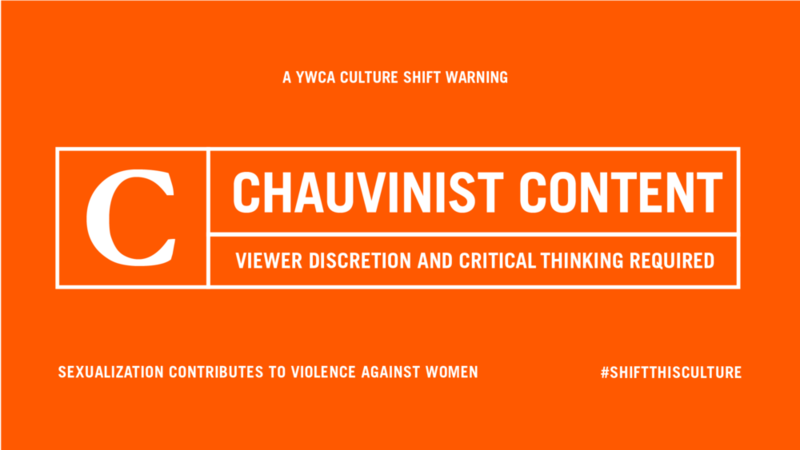 By hijacking YouTube’s advanced ad targeting to run warnings disguised as unskippable six-second pre-roll ads before videos that objectify women.